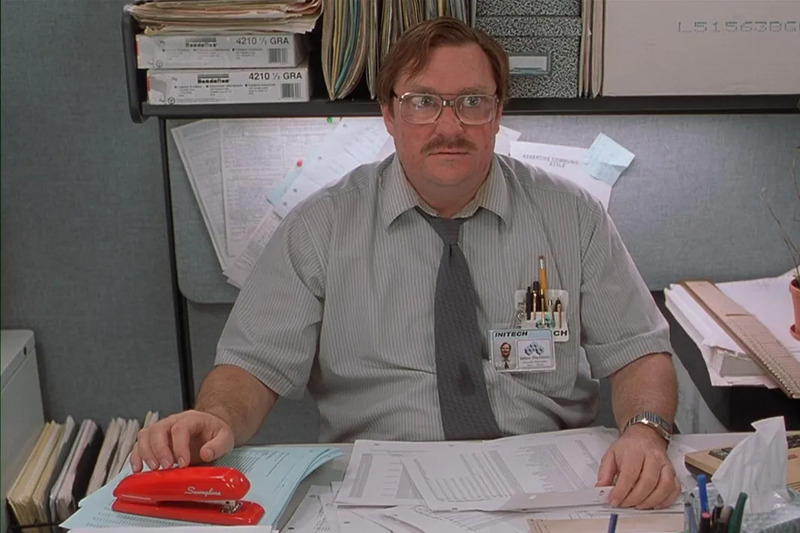 Swingline knew about Office Space, but didn’t think much of the movie or its marketing potential, “It was an inside thing in the industry that an office product had been used in a film, but it’s not like it was in Star Wars or something.” However due to the demand, Swingline soon introduced a red stapler, which became the company’s best selling product. Director Steven Spielberg originally wanted Elliot to use M&M’s to lure E.T. inside his house, but Mars turned him down. There’s no official reason why Mars passed on one of the most successful endorsement opportunities of all-time, but the legend goes that Mars executives thought the movie would bomb and wanted to keep their distance from the potential flop. Hershey, on the other hand, jumped on the opportunity. E.T. the Extra-Terrestrial became the highest grossing film of all-time and sales of Reese’s Pieces reportedly tripled just two weeks after the movie was released. In 1982, Ray-Ban inked a $50,000 annual contract with Unique Product Placement to put Ray-Ban sunglasses on the faces of pretty much every celebrity ever. Since the deal was struck, Ray-Ban shades have appeared in more than 60 movies and TV shows. Per year. 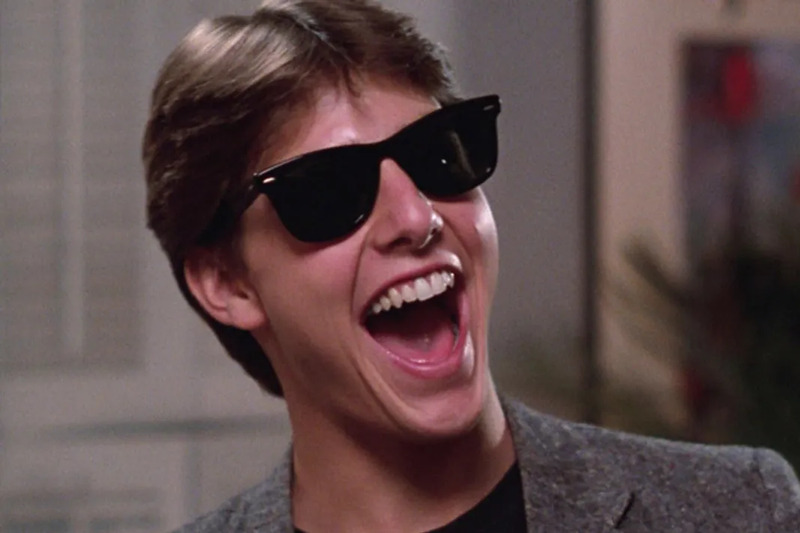 In 1982, the sales for Ray-Ban’s Wayfarer line sat around 18,000 pairs, but after Tom Cruise wore a pair in Risky Business, Wayfarer’s domestic sales rose to 360,000. In 1984, sales reached 720,000 (thanks to Miami Vice) and by the time Tom Cruise wore them again in 1986’s Top Gun, Wayfarer’s sales had reached 1.5 million pairs. Sunglasses weren’t the only thing that Top Gun promoted either. After the movie’s release, the U.S. Navy stated that the number of recruits signing up to be Naval Aviators increased by 500 percent. The Navy even set up recruiting booths outside of theaters showing the movie, which is kind of like selling Mogwai outside of theaters showing Gremlins. Tom Cruise is a product placement machine. By the 1990s, Tom Cruise was on the top of the celebrity endorsement world and probably thought to himself, “I can sell a bottle of piss and people would buy it.” When that opportunity didn’t present itself, Cruise settled for the next best thing and plugged Red Stripe in his movie The Firm. The Jamaican beer is mentioned in the original John Grisham novel, but when Gene Hackman told Tom Cruise to, “grab a Red Stripe out of the fridge,” it led to unprecedented exposure for the brew. A few months after the film’s release, sales of Red Stripe rose more than 50% and Guinness Brewing Worldwide purchased the majority stake in the company for $62 million. 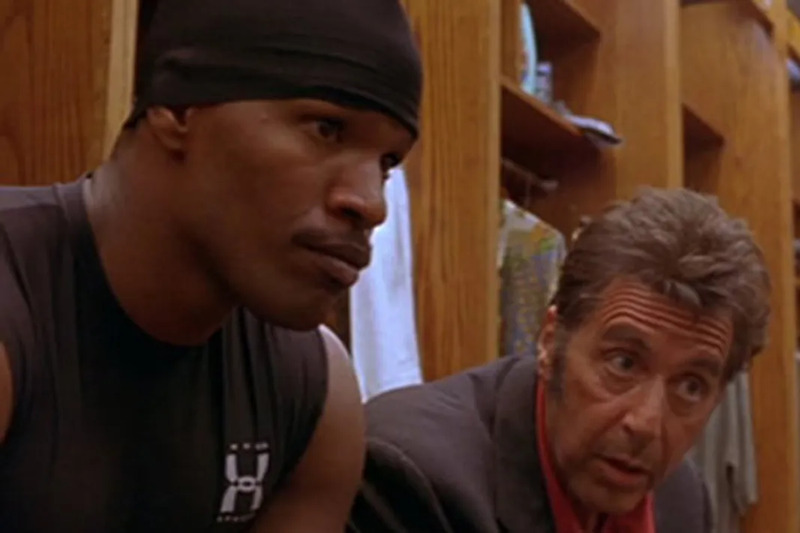 After the release of Any Given Sunday, Under Armour founder and CEO Kevin Plank purchased a related ad in ESPN The Magazine which generated nearly $750,000 in sales. Thanks to Warner Brothers, Plank was finally able to pay himself a salary, nine years after starting his company. Film critic Joe Morgenstern once called the 2003 remake of The Italian Job “the best car commercial ever” and today, business analysts praise of the film as the model example of product placement and brand integration. In April 2004, BusinessWeek reported that sales of BMW’s new line of retro-style Mini Coopers increased 22 percent after audiences saw Marky Mark driving the car.